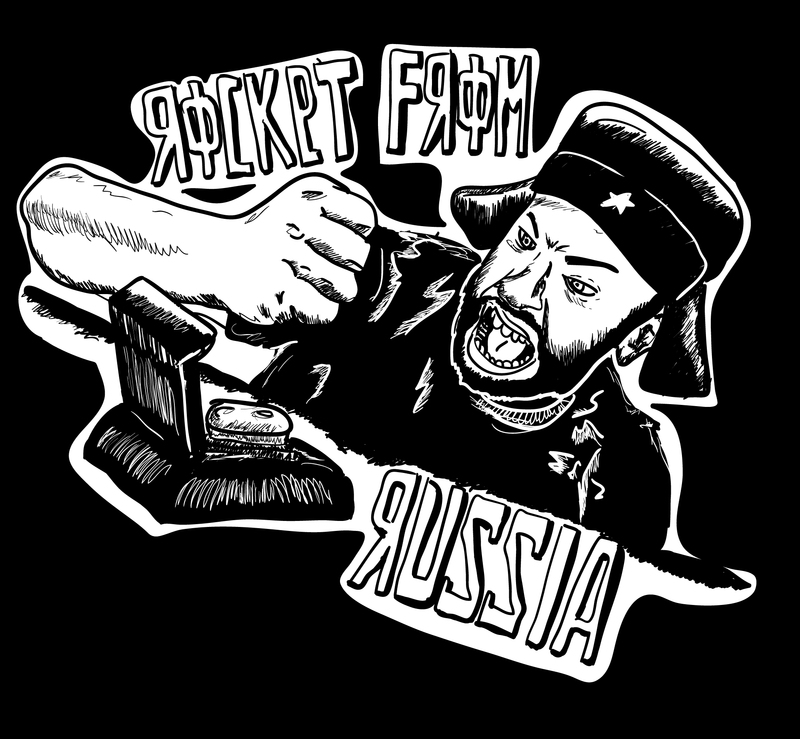 Welcome to the new blog and welcome to the new show - ROCKET FROM RUSSIA! ! ! That was the very first episode of the new show in the new timeslot 10-11 am. The idea of the show stays the same. The focus will be on new punk rock for around the world and obviously lots of local music + interviews with bands. Pretty awesome! In this very first episode I tried to show the full spectrum of my show. So I started with block of new pop punk tunes featuring songs by One Man Army, Fear of Lipstick, Toys That Kill, The Throwaways, Masked Intruder and Cobra Skulls. Then the block of international punk rock from Spain (The Locos), Russia (Distemper) and UK (Argy Bargy). Next block featured songs by legendary Vancouver bands - Pointed Sticks, The Evaporators and Tranzmitors. That was the first weekly block promoting upcoming THE FALL DOWN/GET DOWN! festival presented by LATIDA records. 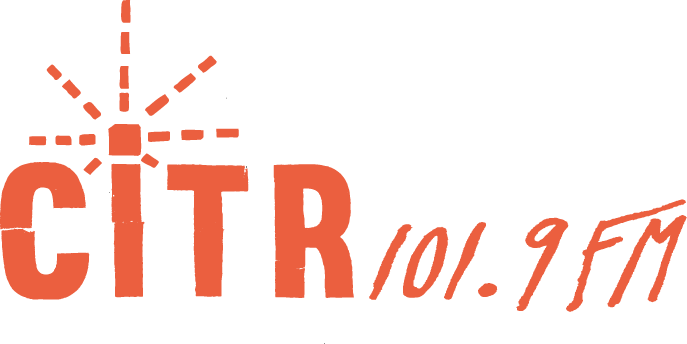 Starting this episode, every week I will be introducing listeners of CiTR to the bands playing that awesome festival.